Make 20 small holes in the bottom of the container. 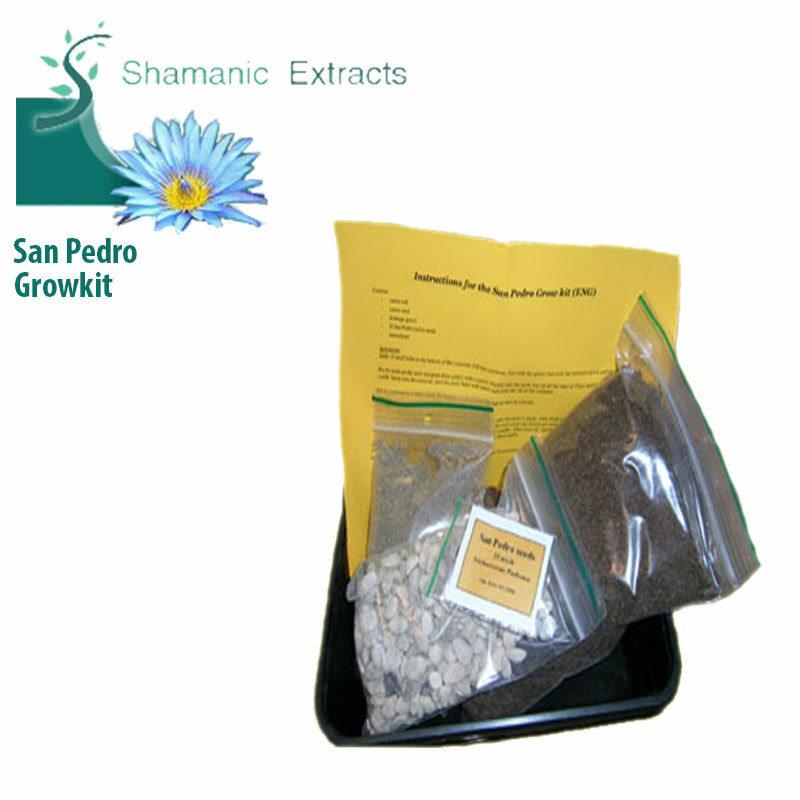 Fill the container, first with the gravel then with the mixture of soil and sand. Put the seeds on the earth and press them gently with a pencil slightly into the earth, but not all the way in! They still have to remain visible. Spray into the container until the earth feels well moist and close the lid of the container. Put the container in a warm place, for instance in an electric blanket or next to a heater. After one to three weeks the seeds will germinate. Until then, make sure the earth is damp. After about eight weeks it is time to make holes in the lid. After another two weeks make some more holes so the small cacti can slowly get used to dry air. Another two weeks after that it is time to open the lid. Keep the earth moist for another 2 months. After these two months you should give them less and less water. Make sure the earth has completely dried out before you water them again. During germination and initial growth of the mini-cacti it is best to use fluorescent tube lighting. Only afterwards (indirect) sunlight can be used. Share your experience about San Pedro (Echinopsis pachanoi) grow kit with other customers. Submit your tips or thought on this product, be detailed and specific.